Eastern Washington has outstanding soaring conditions from March through September. The Seattle Glider Council provides services for club members in Ephrata, Washington, under a lease agreement with the Port of Ephrata. The SGC maintains a clubhouse with sleeping, kitchen, shower and restroom facilities. Glider and glider trailer tie-downs are available, as well as RV parking. 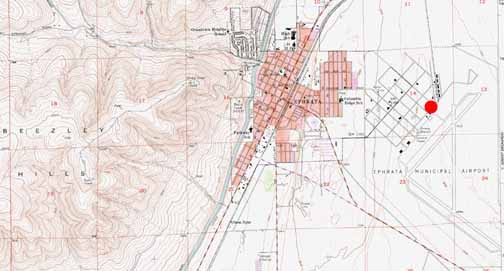 Ephrata is located East of the Cascade Mountains in the Columbia Basin of Eastern Washington approximately 3 hours east of Seattle. 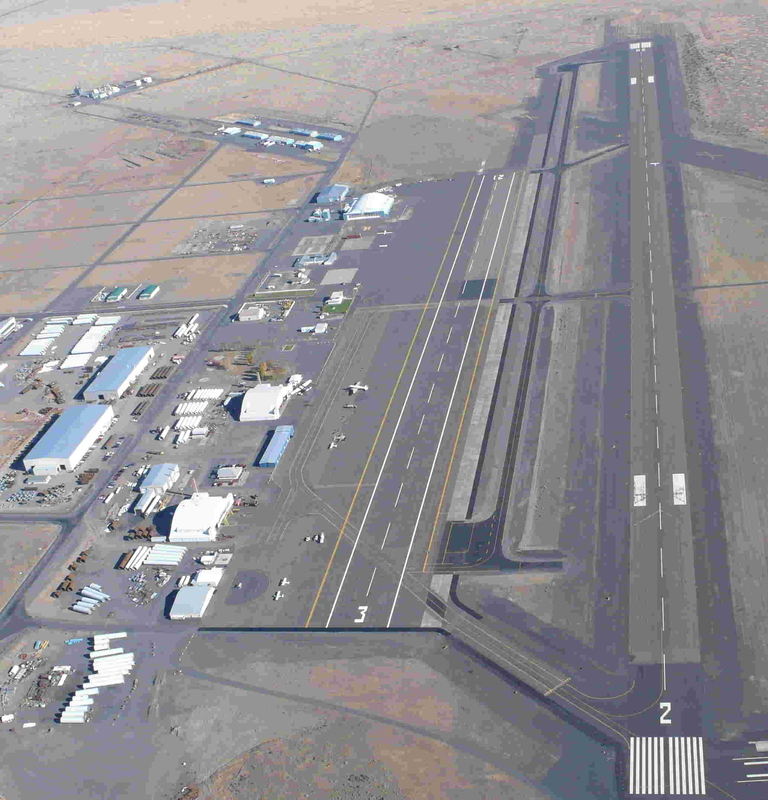 The airport is east of town at an altitude of 1272 ft with a plateau to the west of town rising an additional 1000 ft.
All glider activity is conducted from/to a glider only runway (03/21) which is part of an asphalt "ramp" parallel to runway 02/20. Glider traffic patterns are on the west side of the ramp. Caution is advised when in the airport traffic area for power and glider traffic, and it is advised to check for notams concerning open times for the aerobatic box located east of runway 02/20. 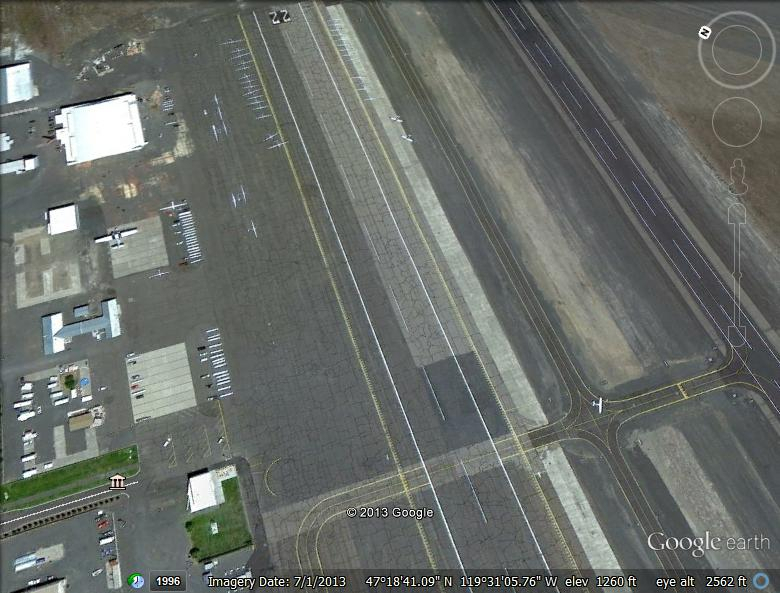 Caution is also advised to avoid the midfield taxiway signs on either side of the 03/21 ramp runway (see the News & Info Web Tab for more details about the glider runway). 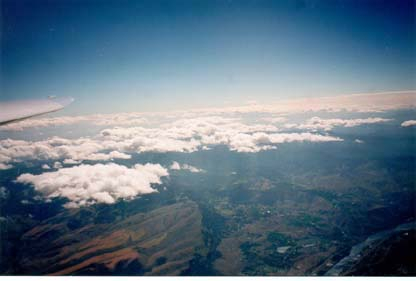 Typical thermal heights are between 6,000 and 12,000 ft MSL, and wave flights can be achieved under westerly conditions off the Cascade Mountains. A wave window is maintained with the FAA west of Ephrata over Wenatchee. Typical wave can give altitude gains to over 20,000 ft MSL. Check here for more information on available wave windows in Washington State.